Do you see thriving greens and flourishing, vibrant color that helps make a weed feel like it belongs? 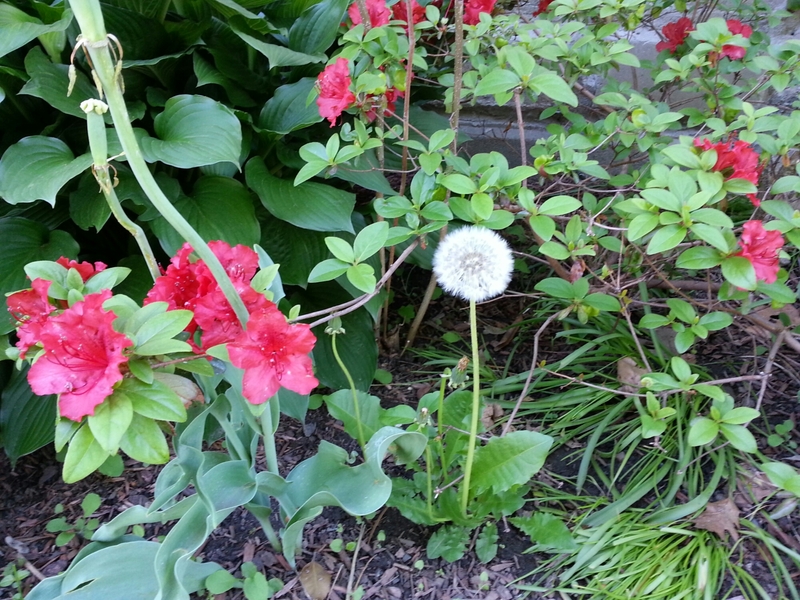 Do you see commonplace greens amongst tedious weeds that seem to mock the mundane flowers? I see only a beautiful, lonely weed who would love to be picked up and gently blown on – so her fuzzy seeds and can be free and fly away.